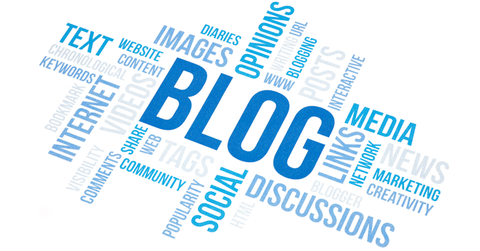 Ghost blogging is a little known service because it is strictly confidential! No one knows that it isn't you making all those great posts on your blog or reading all of the major headlines everyday just to tease out what your clients need to know! Having someone you trust post for you a couple of times a week (and then post your own thoughts when you have a chance) keeps your business in the public eye and allows you the freedom to work other aspects of your business. Having someone who knows what attracts readers, like LaMothe Services, blog for you, gives you the confidence that your visitors will get newsworthy topics in their mailboxes without you having to stroke a key!